SenzaGen AB is a diagnostic company working to replace animal testing for sensitization predictions. 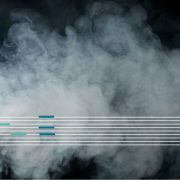 “Sensitization through the lung is a growing issue and methods to predict if a chemical has a sensitization effect are limited”, says Anki Malmborg Hager, CEO in SenzaGen. Based on extensive research about the responses of the immune system in allergic reactions, SenzaGen has now launched a test that predicts the respiratory sensitization ability of chemicals based on the GARD methodology. 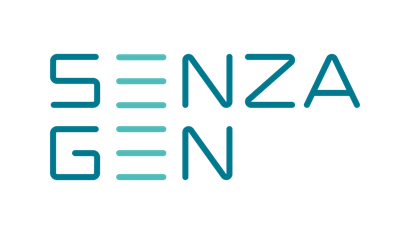 SenzaGen´s first product, a skin sensitization test of chemicals, is already on the market.